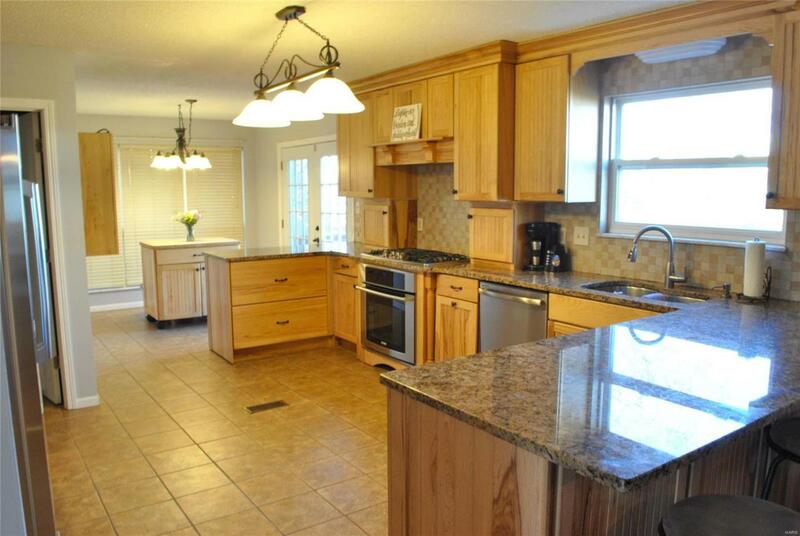 Fabulous home just on the market with exceptional features sure to please. The large covered front porch welcomes you on the main floor complete with living room, formal dining room, family room with wood burning fireplace, expansive kitchen, breakfast room and main floor laundry all freshly painted. The kitchen is a cooks delight and offers custom cabinetry, granite counter tops, stainless steel appliances and ceramic tiled floors. 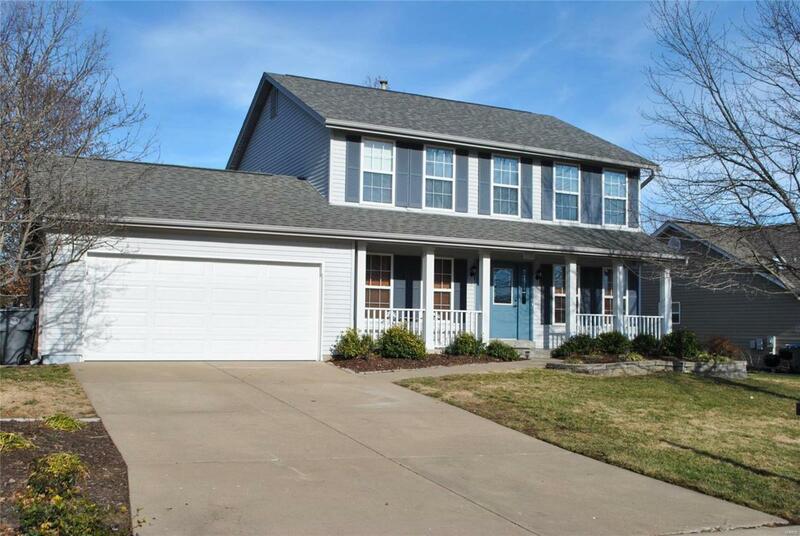 Ample room in this great 2 story with a total of 5 bedrooms, 3 full baths and finished walk out basement. Master suite includes walk in closet, double door entry, stylish double bowl sink, tiled shower and soak tub accented with 2 bright corner windows. 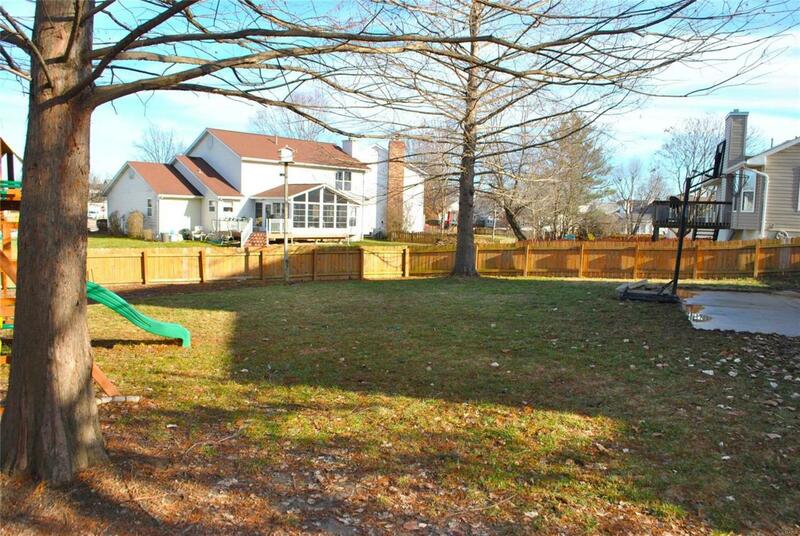 The deck off the breakfast room leads to the sizeable fully fenced yard, playset and basketball goal included. Subdivision offers 3 pools, tennis, clubhouse, walking trail, and lake. 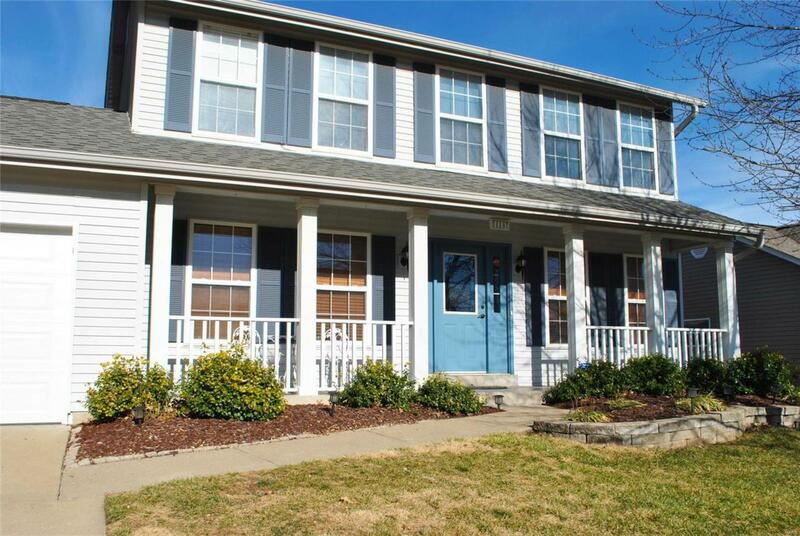 Easy access to 364 and close to shopping and restaurants.